About "8th grade math worksheet 5 answer"
Here we are going to see 10 practice questions of mixed topics. We have been preparing this set of questions in order to test how you understood the topics. Since the given two ratios are in proportion, we have to equate the ratios. Hence the value of x is 15. A fort had enough food for 120 soldiers for 200 days. After 5 days 30 soldiers leave the fort. How long will the remaining food last now? Provision available for 120 men for 200 days . total provision can be consumed by 1 man = 120 × 200 = 24000 days . Thus, the remaining provision will last for 260 days. If a scooter travels 155 km on 5 liters of petrol, how many kilometers will it travel on 9 liters of petrol ? If 20 men can build a wall 112 meters long in 6 days, what length of a similar wall can be built by 25 men in 3 days? Consider the number of men and the length of the wall. As the number of men increases from 20 to 25, the length of the wall also increases. So it is in Direct Variation. Consider the number of days and the length of the wall. As the number of days decreases from 6 to 3, the length of the wall also decreases. So, it is in Direct Variation. 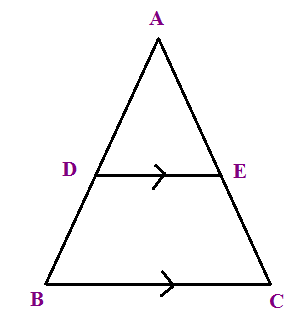 ABCD is a parallelogram in which angle of DAB and DBC 75°, 60° respectively. Calculate the angles CDB and ADB. If the selling price of 10 articles is equal to the cost price of 11 articles.Find the profit percent. Now we calculate the cost price of 9 articles. Let us look into the solution of next problem on "8th grade math worksheet 5 answer"
Hence the length of AC is 12 cm. 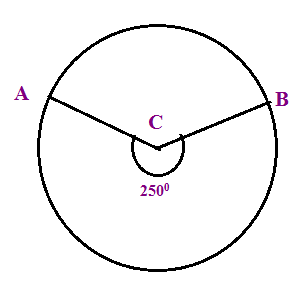 Angle ABC measures 250°, find the measure of minor of arc AC. Hence the required angle is 110°. Find the mean of all odd numbers between 80 and 88. To find the mean of odd numbers between 80 and 88.
let us list out the numbers between 80 and 88. Odd numbers are 81, 83, 85 and 87. The number of times a particular observation occur in a data is called its frequency. 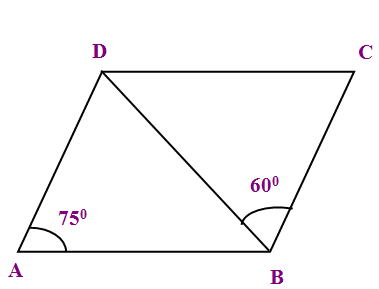 After having gone through the stuff given above, we hope that the students would have understood "8th grade math worksheet 5 answer"
Apart from the stuff given above, if you want to know more about "8th grade math worksheet 5 answer", please click here. Apart from the stuff given on, if you need any other stuff in math, please use our google custom search here.